Rumors of bitcoin’s demise have been greatly exaggerated. According to a site tracking “bitcoin obituaries,” the media has proclaimed the seven-year-old cryptocurrency dead more than 100 times, yet a recent resurgence has led to a tripling in bitcoin’s price over the last year. 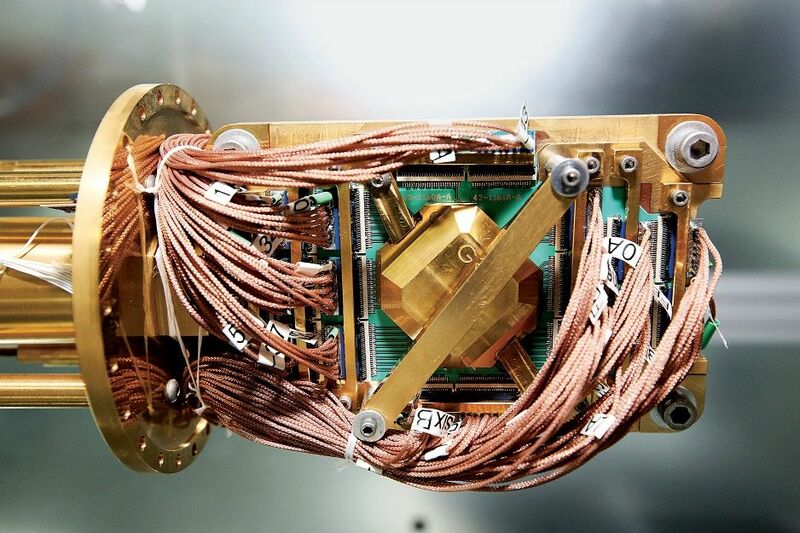 It has survived price crashes, cyber heists and community infighting, but bitcoin’s biggest threat may still be lying dormant: quantum computers. Since they were first theorized by the physicist Richard Feynman in 1982, quantum computers have promised to bring about a new era of computing. It is only relatively recently that theory has translated into significant real-world advances, with the likes of Google, NASA and the CIA working towards building a quantum computer. Computer scientists are now warning that the arrival of the ultra-powerful machines will cripple current encryption methods and as a result bring a close to the great bitcoin experiment—collapsing the technological foundations that bitcoin is built upon. The danger quantum computers pose to bitcoin, Cheng explains, is in the cryptography surrounding what is known as the public and private keys—a set of numbers used to facilitate transactions. Users of bitcoin have a public key and a private key. In order to receive bitcoin, the recipient shares the public key with the sender, but in order to spend it they need their private key, which only they know. If somebody else is able to learn the private key, they can spend all the bitcoin. 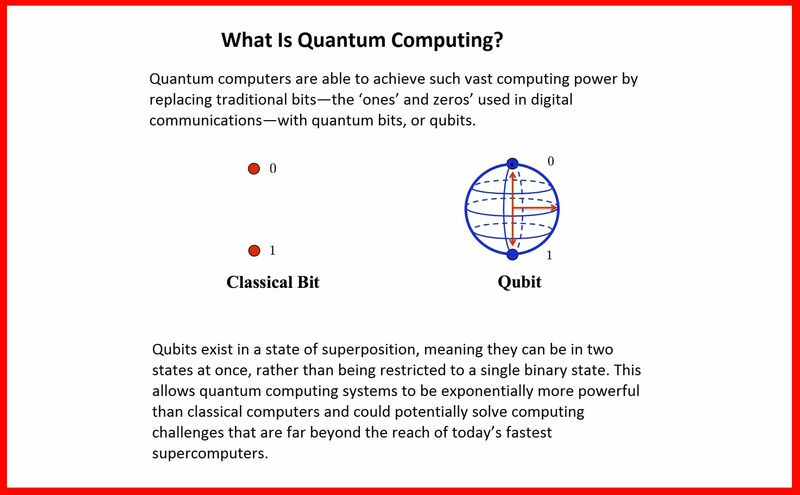 Some companies, most notably Canada’s D-Wave, claim to have already built quantum computers, however, leading computer scientists contend that the machines should not be referred to as such. Tomaso Calarco, director of Integrated Quantum Science and Technology recently told Newsweek that “D-Wave’s machines are not recognized by the scientific community,” but Ilyas Khan, co-founder of Cambridge Quantum Computing said that it is “only a matter of relatively short time” before quantum technologies become of practical importance in the real world. To safeguard bitcoin from quantum computers, new quantum cryptography standards will need to be incorporated into the bitcoin protocol. Such quantum-proof technologies already exist; the issue will be with introducing them. Llew Claasen, executive director of the Bitcoin Foundation, says “many very smart cryptographers” are already working on a solution and that quantum proof technologies could potentially be phased in to the network gradually. However, Tomlinson disagrees, pointing to existing problems with bitcoin that have yet to be solved. “It will be doomed,” Tomlinson says. “Any disruption needs the consensus of the bitcoin community and that can’t even be realized when it comes to the transaction limit problem . That’s a relatively simple problem compared to redoing the entire digital signature method.